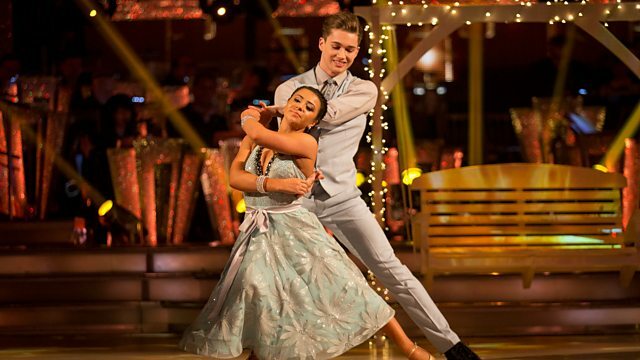 Claudia Fragapane and AJ Pritchard Viennese Waltz to 'Breakaway' by Kelly Clarkson. A feisty American Smooth, a powerful Paso, and an internet breaking Salsa! A showstopping American Smooth, extra-Ore-ordinary Rumba and... Gangnam Style!